The Arena Mahogany girl’s swimsuit is ideal for swimming lessons and training sessions. This eye-catching swimsuit with thin straps has a medium leg height and open back design that give excellent freedom of movement for performance swimming. 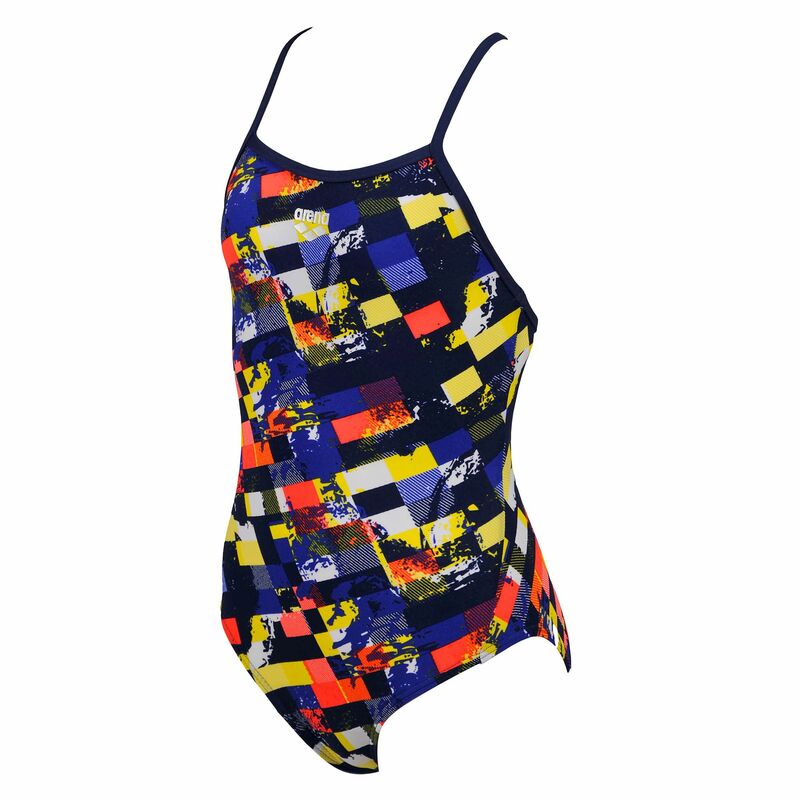 The Arena Mahogany girl’s swimming costume also features the Waternity fabric which is highly chlorine-resistant. for submitting product review about Arena Mahogany Girls Swimsuit.